A fun feast for the whole family! Mr. Ping: And lonely people pay extra. I love, love, love this. 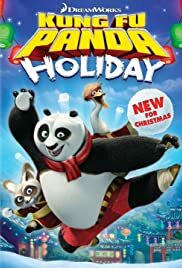 The Kung Fu Panda holiday special is the only really good holiday special I've ever seen. I thought that it was extremely funny and extremely heart-warming. As always, great plot, great moral, great characters. Another perk was the rabbit chef who kept trying to fight Po to the death in order to reclaim his honor. I can't help but feel that without that rabbit the story would have sagged a bit. 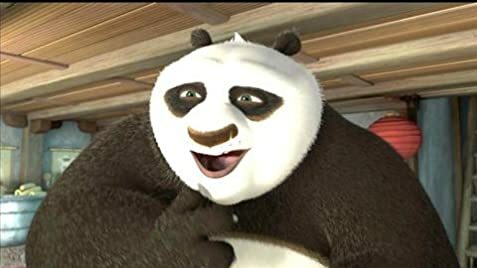 It's a truly beautiful short about how Po needs to choose between spending the Winter holiday with his Dad, and whether or not to fulfill his duties as the Dragon Warrior. Really touching. It may not be perfect, but it is nonetheless spectacular.